Robyn has been licensed in dental hygiene since 2007. She realized her joy in helping others through the dental profession. 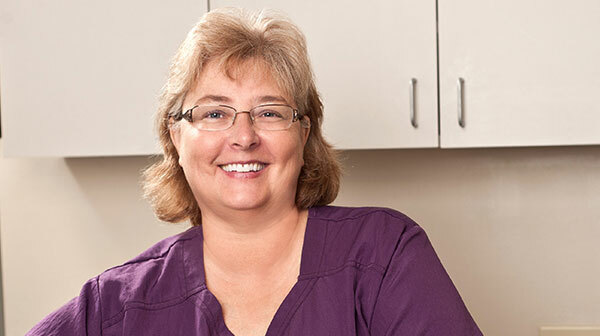 Robyn develops a genuine personal interest in all her patients and feels the most important aspect of her job is educating patients not only on dental care, but on maintaining their overall health. When Robyn is not working, she enjoys spending time with her two grandchildren. She also enjoys creating unique jewelry, reading and hiking. She enjoys riding her motorcycle and spending weekends with family and friends at her home in the NC mountain town of Bakersville. Rita was born and raised in Cleveland, Ohio and is our clinical CDA II. She has gained experience in all aspects of general dentistry. She has received additional training and certification in implants, orthodontics and cosmetic dentistry. Having assisted for the last twenty years, she is definitely Dr. Norman’s right hand “man”. Striving to provide quality care, she will extend herself to patients , providing information regarding treatment options. She is also in charge of the office supplies and purchases, a position she holds because of her skills as a negotiator. In her spare time she enjoys hiking, cooking, volunteering at the Animal Clinic, working on getting her dog “therapy certified” and spending time with her family. 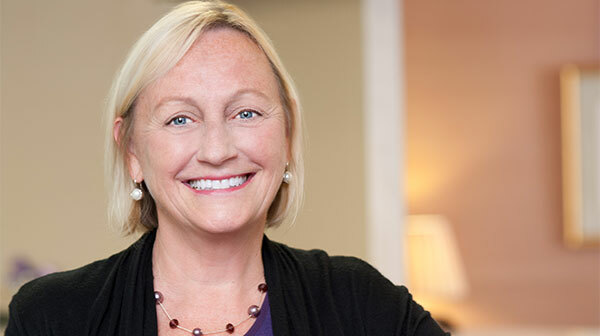 Janice is a Charlotte native and has over 30 years of practice management experience in General Dentistry, Pediatric Dentistry, and Orthodontics. Janice enjoys building personal relationships with our patients, working through treatment concerns, and helping patients navigate through the sometimes confusing world of insurance and financing. She strives to calm fears, answer questions and help make treatment possible for every patient. She finds it gratifying to be part of a strong dental team and has a personal desire to be an active part of the continued growth and success of our practice. Her greatest passions are her family and especially her grandchildren, followed by enjoying home decor, cooking, gardening, volunteering, and spending time with family and friends at either their home in Mint Hill or the NC mountains. Mon. – Tues. – Wed.